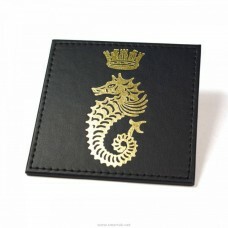 Designing and manufacturing the largest range of personalised menu covers at affordable prices, we have built up a solid reputation among hospitality professionals of all levels. 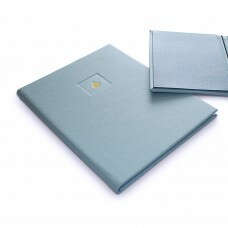 As specialists in menu folders, we deliver only the highest quality covers, designed specifically for the demanding nature of the industry. We offer complete freedom in design, allowing you to create a menu that sets the ultimate first impression and harmonises perfectly with your brand. 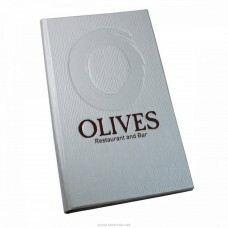 We have been designing and manufacturing menu covers for over 15 years. Through these years we have been earning the trust of an extensive and loyal client base. Many of which, we have worked with from the inception of their business, through their refurbishments and rebrands, and on to their expansions and new sites. Through this work, we have honed our expertise and our understanding of our clients' needs at each stage of their business lives. During our time in creating menu products, we have built up a reputation for quality whilst extending our range to cater to every restaurant, cafe and bar's needs. 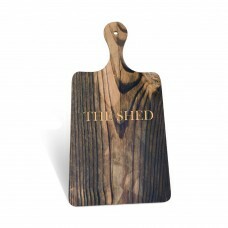 This has included the additions of bill presenters, coasters, menu holders, placemats and menu boards as well as an extensive range of materials. 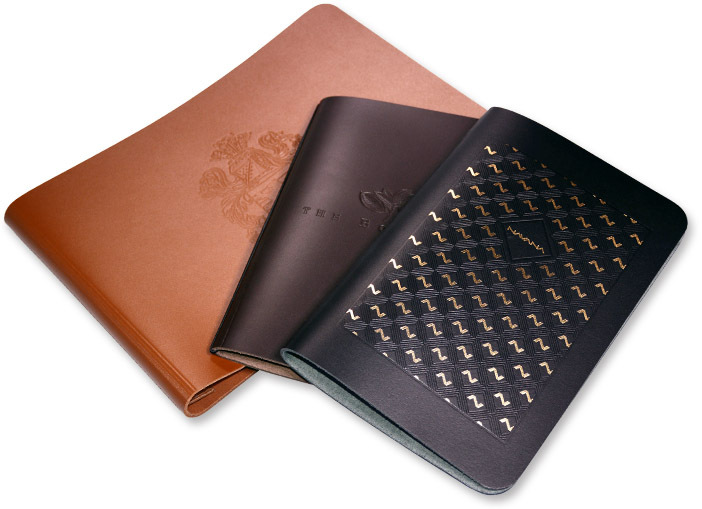 We have also expanded our range of fixing methods and artwork processes which means that no matter how you want to attach your menu inserts, we are able to supply it - whether that be with protective pockets, a ring binder, magnets, or anything else you can think of. We know that branding is important so our artwork options cover every base to ensure that you can get your desired effect for your logo and artwork. 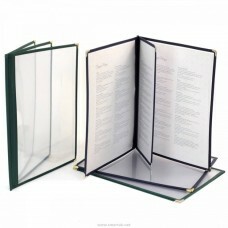 Being the best known and largest name in menu binders certainly has its benefits. We are able to reduce costs by using advanced manufacturing equipment and by having special relationships with material suppliers. We are then able to pass these savings on to you as our client. Manufacturing and designing all of our products from scratch to your exact requirements gives you the freedom to create anything you want. 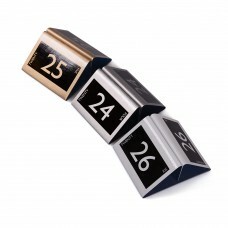 Whether it's a different shape or size, or even whether you want it illuminated. If you can imagine it, we can create it for you. 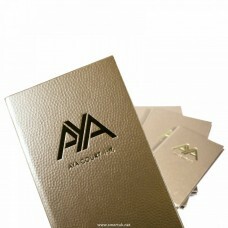 To ensure that everyone has access to our unique offer, we ship our products worldwide with reliable courier services. 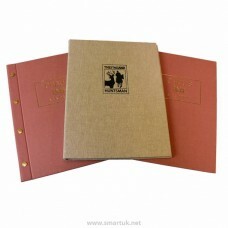 So anybody in search of UK manufactured menu folders - Buy Menu Covers.